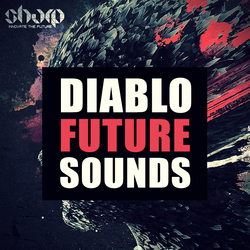 Diablo Future Sounds from SHARP (Function Loops Label Group) delivers a fresh set of sounds, inspired by the new trend that is getting a bunch of hype lately! You will find 7 x Key-Labelled Construction Kits, packed with absolutely all the tools you need to produce top quality tunes, just like the big names. 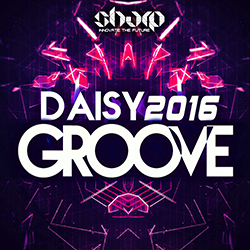 Each Kit is loaded with Loops, Shots, MIDI files and Presets for Sylenth and Massive. 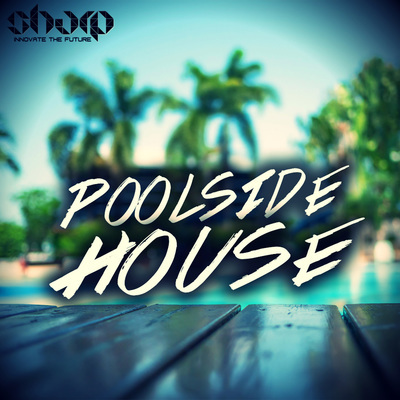 ​You will find Drums, Basslines, Melodies, Leads, Pianos, Chords, Pads, FX, Vocal Loops and more. All content is 100% royalty-free. Sign it to labels in no time. 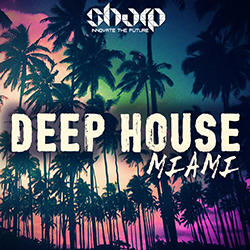 Grab this collection right now to help you progress with your musical career.